With all eyes focused on legal online cannabis sales starting next week, there's been little discussion in this municipal election campaign about a decision that is coming up quickly — whether or not to allow retail stores in the city. With all eyes focused on legal online cannabis sales starting next week, there's been little discussion in this municipal election campaign about a decision that is coming up quickly. City staff said the newly-elected mayor and council will have two public meetings in which to decide if Sudbury should opt out of retail cannabis sales. They will have to pass a resolution by January 22. Nipissing University political scientist David Tabachnik said the province has downloaded a significant burden. "Suddenly this is now sort of a completely different world we're changing into, and whether councillors or mayors understand all the contingencies that will come seems pretty doubtful," he said. "To imagine you're going to get it right on day one seems unlikely." While online sales through the Ontario Cannabis Store will begin next week, retail sales won't be legal until next April. "There has been just a general acceptance a long time ago that this was going to bring tax dollars into municipalities, one way, shape or form, and they were very much looking forward to the idea of having retail stores," Tabachnik said. Where can you light up in Sudbury once cannabis becomes legal? "Now we understand that that's not going to happen anytime soon." The General Manager of Corporate Services for the city does say some money will be coming from the province for expenses related to the legalization of cannabis, but he's not sure how much. The province has got to provide $40 million over two years to help municipalities with implementation and there is a formula they are using, said Kevin Fowke. That is to be shared among 400 municipalities in Ontario. 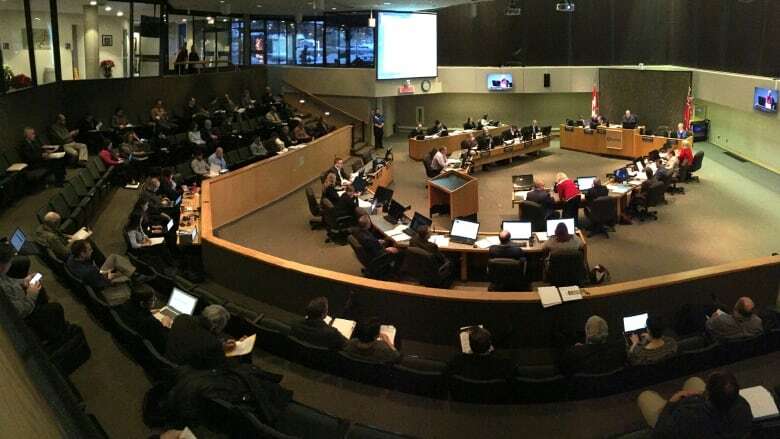 "I think with each municipality there is a minimum, and then there will be a payment on a per household basis so exactly what that looks like for us at this point, and how it balances out to somewhat unknown requirements, we'll bring that balance to council," said Fowke. Several candidates for mayor say they'd organize consultation with citizens. Cody Cacciotti says it hasn't been top of the list of concerns with citizens, but he still says it's a big decision and he would organize consultation quickly — through social media if necessary. "Despite the fact we're going to be challenged in terms of time frame, we need to make every effort possible to give citizens the opportunity to weigh in," Cacciotti said. The deadline doesn't give council enough time to understand the issue, according to fellow candidate Bill Sanders. While he's in favour of legalization, Sanders says he doesn't want to be forced into opting in for retail stores. He'd encourage council to opt out, at least at first. "I don't think it would be fair for this council to jump the gun and jump into the retail marijuana business without having all the information," he said. The province now says that municipalities that opt out before the January 22 deadline may opt back in at a later date, but if council opts in, that decision is permanent. With files from Kate Rutherford.